Good bag The bag is well made and fully meets my expectations. Rigid holders for lifting the bag. 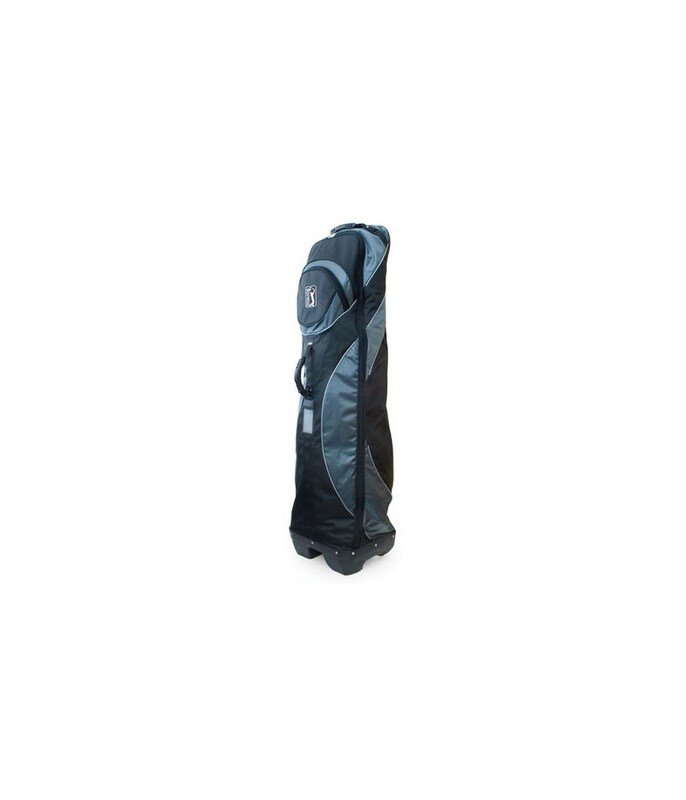 The rigid base of the bag gives better stability. Good quality of external material. This travel case is really fantastic value for money. 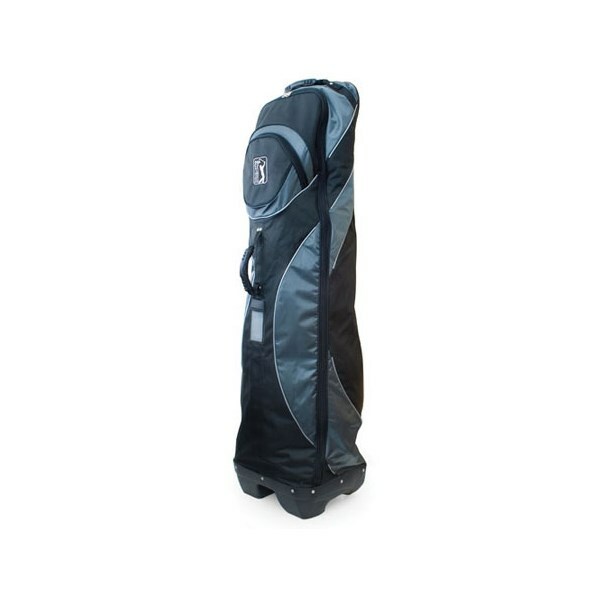 It is not the largest travel bag but certainly large enough for all the golf gear one could need. One year on an several trips later no grumbles and no defects to report. 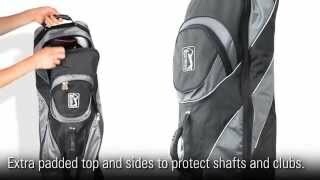 This bag puts several more expensive models to shame.